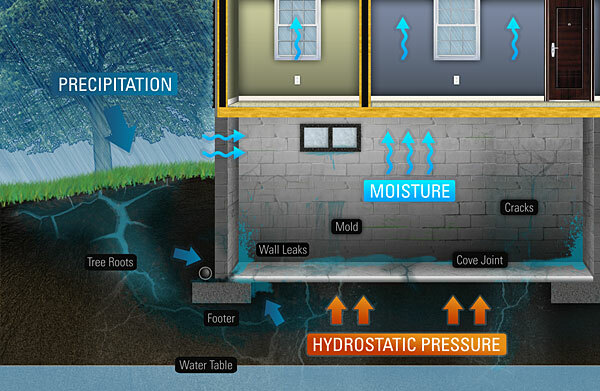 Water enters through the cracks, seams or other penetrations in the walls. This is due to water draining or being forced through the walls. 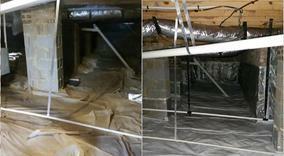 Water flows over the top of the walls because of improper grading. It could also be caused by improperly sealed porches or additions. 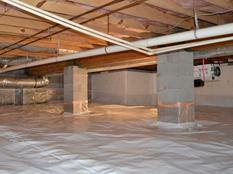 Water can enter your crawl space in several different ways.